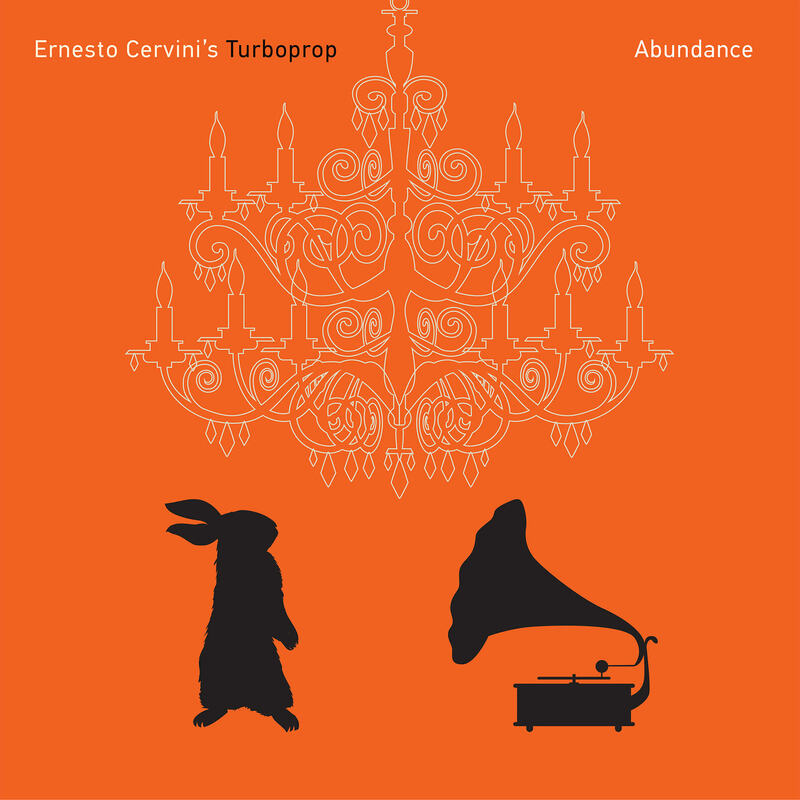 “I’m grateful for the abundance of good that there is in the world and I feel privileged to experience it every day.” These words, from the liner notes of Ernesto Cervini’s new Turboprop album, Abundance, describe the feeling and purpose behind the Canadian drummer’s incredible new release. Following the critical success and JUNO nomination of the group’s sophomore release, Rev, this album cleverly mixes three standards (including an incredible new arrangement of pianist Geoff Keezer’s tour de force solo performance of Harold Arlen’s My Shining Hour) and original material written by the band, including 2 by Cervini himself. Those 2 originals are both dedications: Gramps, for Cervini’s late grandfather; and Song for Cito – that’s Cito Gaston, the manager of the Toronto Blue Jays’ back to back World Series winning teams from the early 1990’s. Worldwide Release Date: October 5th, 2018 on Anzic Records.